How to Adjust Bike Seat and Handlebars in Easy Steps? 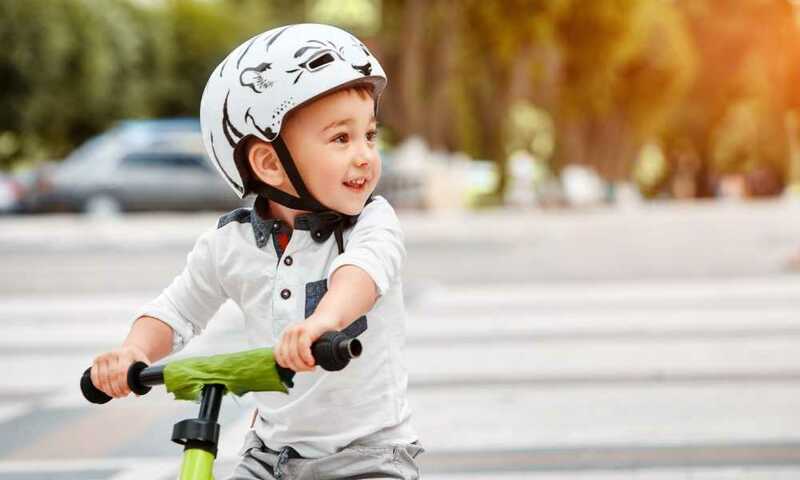 Riding a bike is not only a great way to pass the time, but it’s also an excellent means to exercise your muscles and travel in an eco-friendly way. One of the great things about bikes is their ability to be adjusted. What does this mean? Well, this just means that you can customize your seat and handlebars until they are comfortable for you. However, if you’ve never done such a thing before, it can be slightly challenging to determine what are the best steps to take. 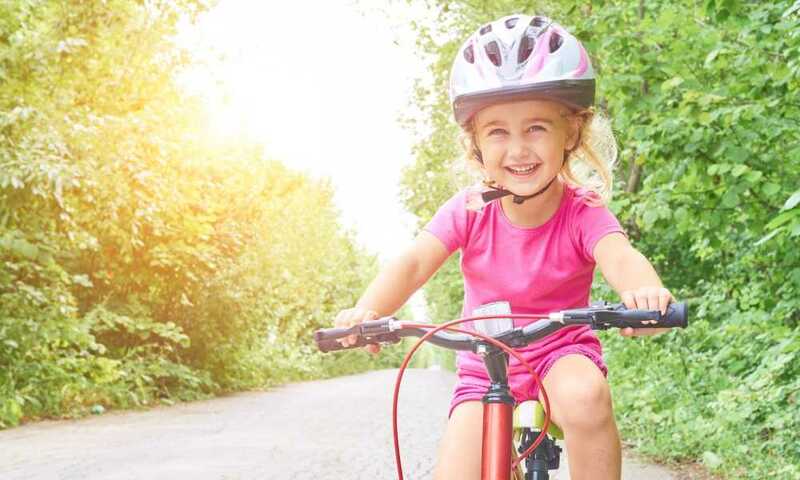 This article provides you with helpful and reliable information that you can use when learning how to adjust bike seat and handlebars for the first time. Having your seat in the right place is incredibly essential when riding a bike because it helps with keeping you comfortable. Your seat needs to be at the correct height, and there are a few ways that you can tell if it is. 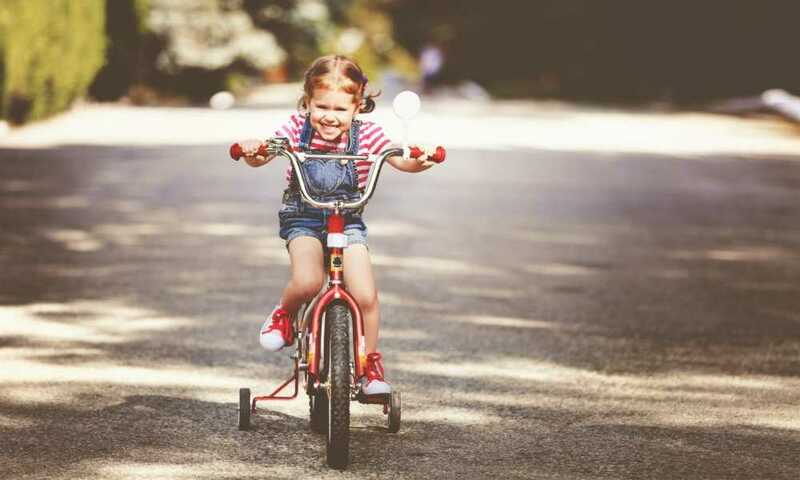 To know if it is the right height, your knee should be bent approximately 25 degrees to straight when your foot is at the lowest pedaling point. Also, your hips should be square while riding, and you should feel comfortable. Measuring your inseam is just as important when determining the ideal height for your bike seat. There are a few methods available to get an accurate reading, but the most common is using a hardcover book or a level. It might sound strange, but pressuring the level or book against your crotch area simulates a bike seat. From there, you can measure the distance to the floor, then multiply your inseam by 1.09. The total measurement you get should be the distance that you put between your seat and the axles of your pedals. The majority of bikes make it easy to adjust the seat post and heights. Typically, they require a tool as simple as an Allen key to loosen any bolts, and you can slide the seat up or down to meet your ideal adjustment. Just don’t forget to tighten any loosened bolts with the Allen key again to ensure the alignment stays in place. Included here is a brief YouTube video that provides you with different methods of adjusting your bike seat. However, keep in mind that it’s always essential that you properly check out your measurements with test rides before going on a long-distance pedal trip. Adjusting your handlebars is crucial, and it can sometimes involve knowledge and even parts that you don’t have. If this is true, your local bike shop is readily available and typically offer handlebar adjustments for a low fee, and sometimes even free. Most times, the first thing with handlebars that gets checked is the comfort. If you find that you’re getting sore, there’s a good chance that your handlebars aren’t adjusted to work in coordination with your height and your seat. The height of your bars does change depending on the riding that you’re doing. For recreational riding, though, the handlebars usually rest two inches below the seat. 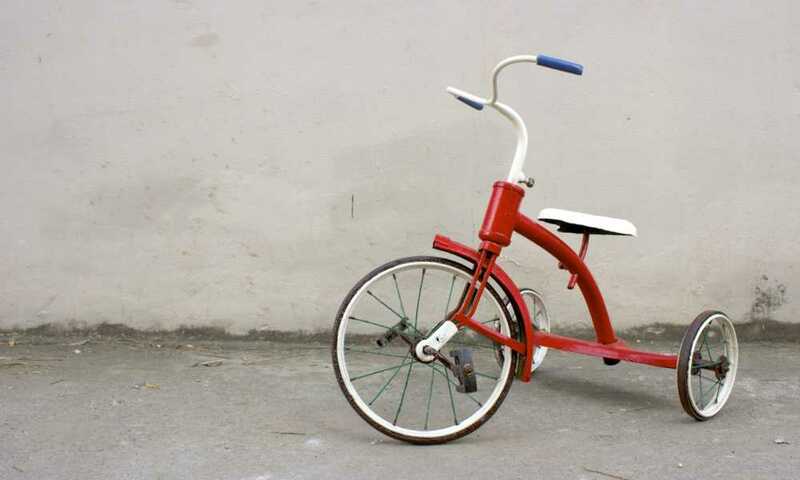 Then again, keep in mind that it does take some experimenting with the bike, and the handlebars might require numerous adjustments before you find the ideal setting. Because handlebars come in an array of shapes and sizes, the way in which they get adjusted can differ too. Flat bars and drop bars have different bends, for example, and they’re designed that way to help with any strain that gets put on your wrist. Here are some other notes to keep in mind. Reach a comfortable angle of 45 degrees for your back. Taller riders might prefer lower handlebars regardless of the riding they do, while shorter riders might prefer higher bars. You shouldn’t need to crane your neck to look ahead once your handlebars are adjusted appropriately. Raising your handlebars too much can cause your body weight to shift, leading to possible pain and injury. It’s recommended to adjust the handlebars bit by bit, and not too much at once. To help you along with adjusting your handlebars, you can watch the YouTube video that has been provided. It covers a few different types of biking, along with weight distribution, and how you should adjust the height of your handlebars. 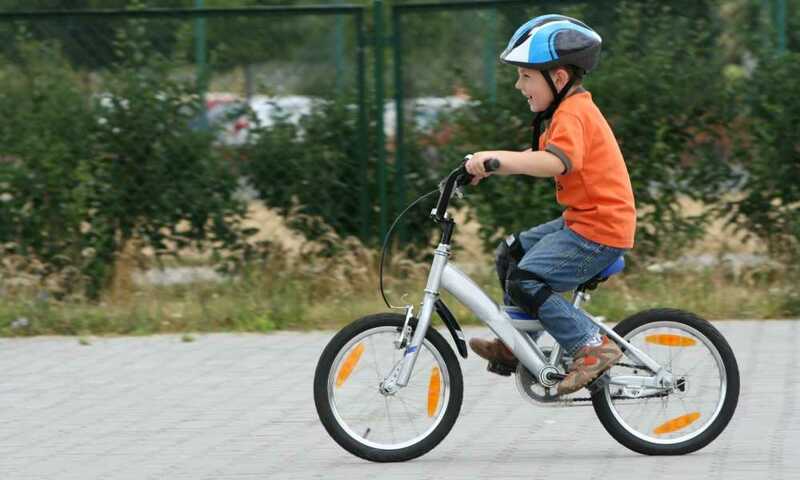 Many people might not realize that riding a bike that isn’t adjusted to the specific rider can cause injury and pain. 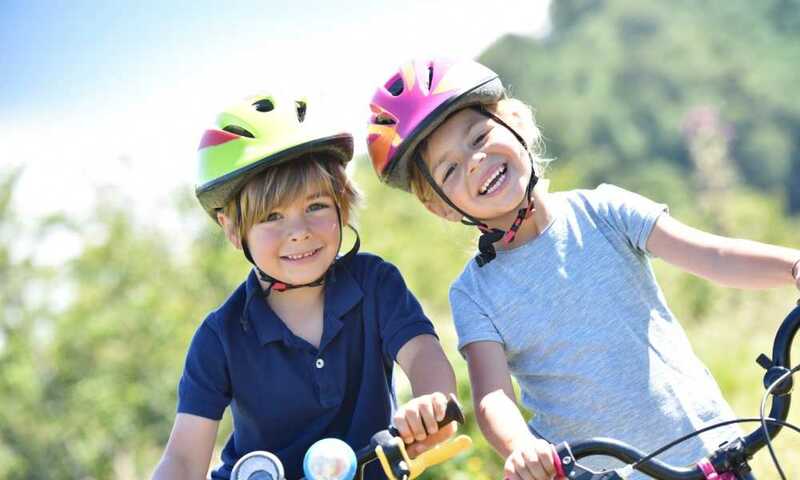 Understanding how to adjust bike seat and handlebars lowers your risk of injuring your Achilles tendon, hurting the back of your knee, straining your neck, injuring your back, or suffering from a burning sensation at the bottom of your foot when you pedal. If you notice any of those symptoms, quickly consider adjusting the seat and handlebars on your bike. Alternatively, you can also look into your handlebar’s stem. If the only time your neck hurts is when you’re riding, it’s likely because you’re craning your neck because the stem is too low, and adjusting your handlebars and stem can take care of that for you. If your back is hurting, adjust your seat and try raising your stem and handlebars. Most bike-fit problems have a solution, and they typically always come down to adjusting seat and handlebars. 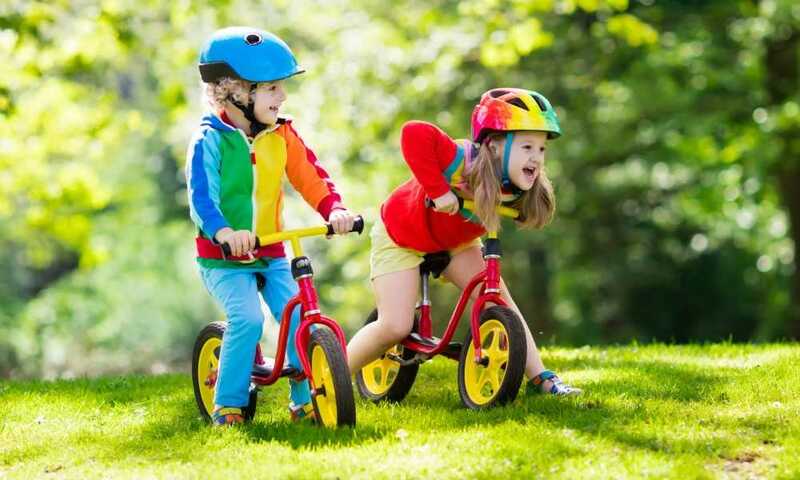 What is the Average Age to Ride a Bike Without Stabilisers? 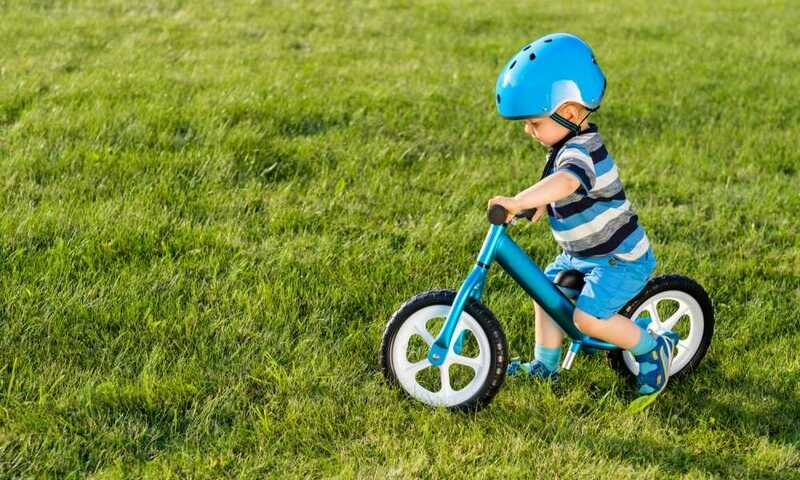 How to Teach a Toddler to Ride a Tricycle? All About Bikes: How Big Is a 20 Inch Bike? Some recommended products may use affiliate links. 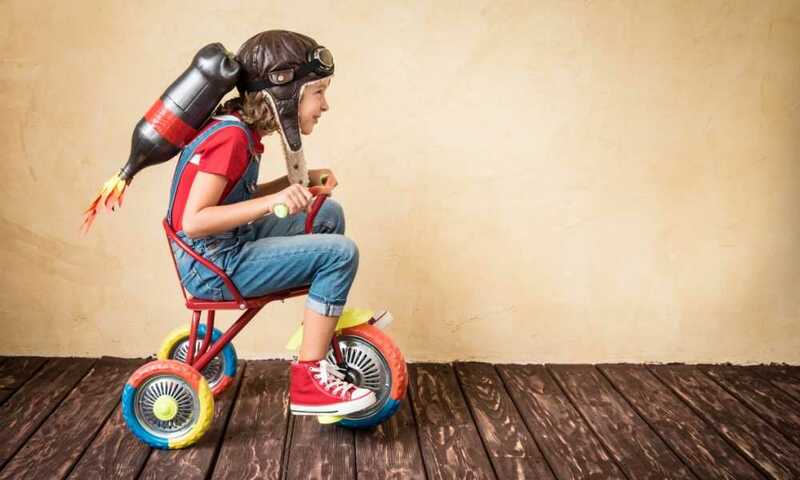 KidsInWheels.com is a participant in the Amazon Services LLC Associates Program, an affiliate advertising program designed to provide a means for sites to earn advertising fees by advertising and linking to Amazon.com. Amazon and the Amazon logo are trademarks of Amazon.com, Inc or its affiliates. 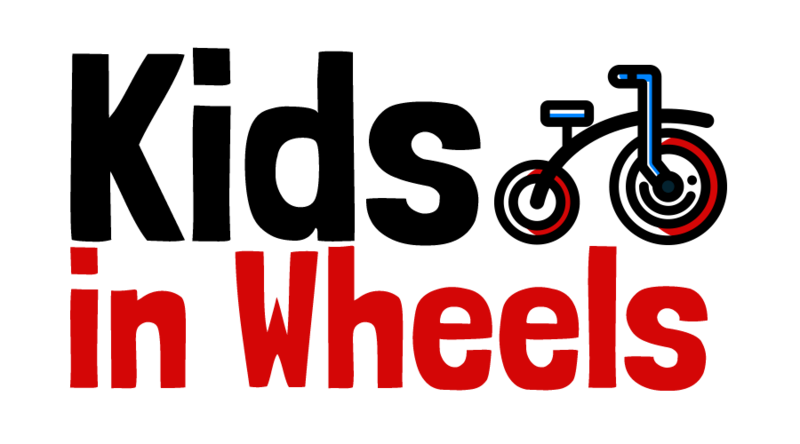 Copyright © 2018 Kids In Wheels | All Rights Reserved.